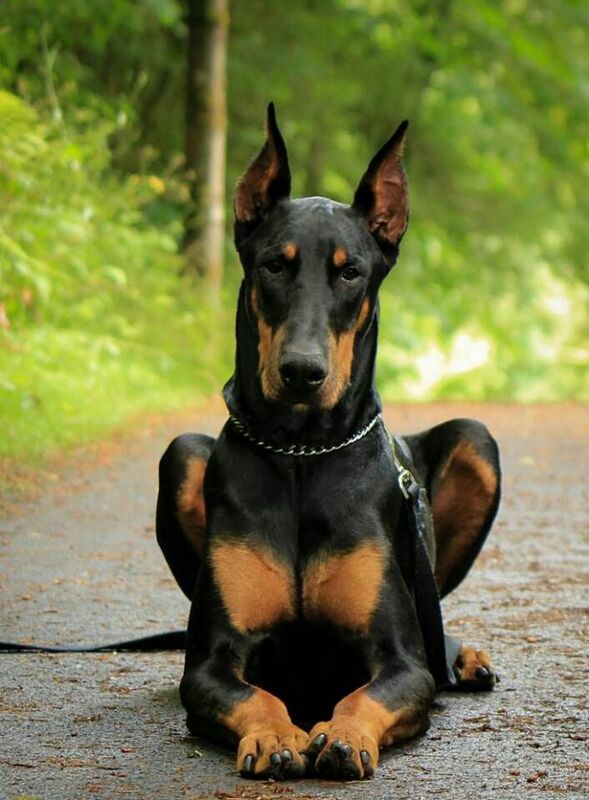 Doberman is a perfect combination of strength, endurance, intelligence and gentility. For such a handsome man and the need to choose an appropriate name, it is unacceptable that a dog of this breed called Fuzz Ball or Snowball. Choosing a name for your Doberman, you need to consider several things: the pedigree, character and appearance of the dog. If you purchased a pet with a pedigree, the name must be confirmed by the breeder. Usually in this case a nickname is chosen for a certain letter, but you can find alternatives. For example, give the dog a double name. It is important to pay attention to the character and appearance data of a Doberman. Flawless look and a special color often encourages owners to choose with aristocratic names. Do not forget that these dogs with mild anxiety, they are peaceful, but can fight even the worst enemy. What do you call a Doberman boy? 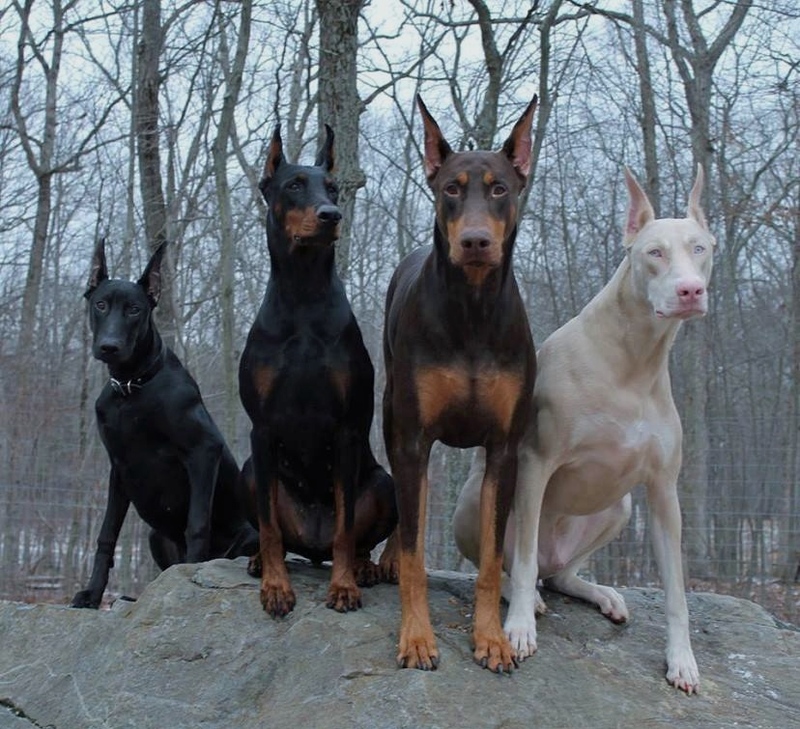 To accentuate the unique appearance of your pet, give the Doberman the appropriate nickname: Achilles, Atlas, Olympus, Titan, Emperor, Perseus, Sher Khan, the Nord, the moor, Demon, black. Ideal options will become aristocratic names: Lord, Duke, Earl and Marquis. Dobermans are different developed security abilities, which is why their names are often associated with military ranks: Marshal, General, commander, Admiral, etc. Representatives of this breed give German names: Peter, Witold, Askold, Arnold, Hans, Richard, Felix, Henry, Kaiser, Sigfrid, August. Also Doberman can be called the Barclay, Arco, Leader, Wind, Indigo, Thunder, Aesthete, Storm Jedi, Don, Maurice Mozart. Name for Doberman girls must be aristocratic, gentle, but emphasizing physical power and intelligence of the dog. For Example, Chelsea, Shayne, Elite, Asmin, Justin, Chloe, Bagheera, Venus, Goldie, Ney, Thelma, Kelsey, Madeline, Camellia, Lavender, Pearl, Verona, Aida, Iliad, Fun, Jam, Dolce, Fairy, Charade, Riviera, An Ode To The Queen, Juventa. Choosing a name for a Doberman, it is important to remember that it should reflect the dignity of the animal, be easily pronounced and resonant.